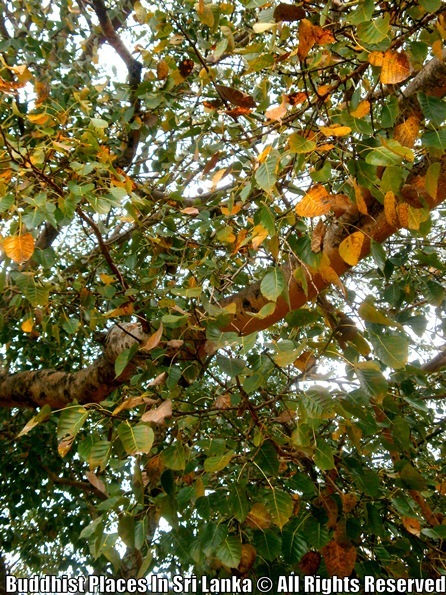 This Bodhi tree is situated at Walapana area in the Nuwara Eliya District in the premises of Udamadura Primary school of Galakadawala. 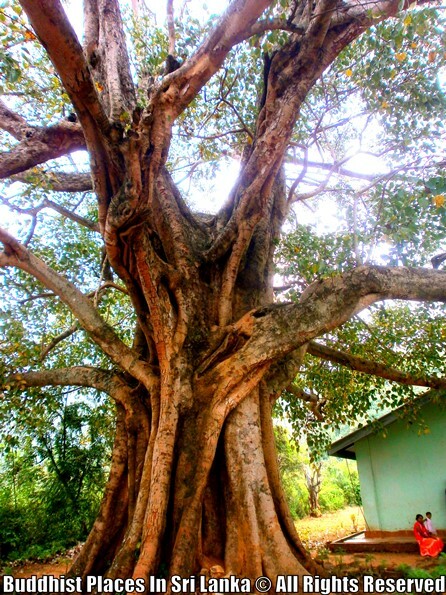 According to the people in the area, the history of this Bodhi tree goes back as far as 200 years. But it is not yet properly investigated. 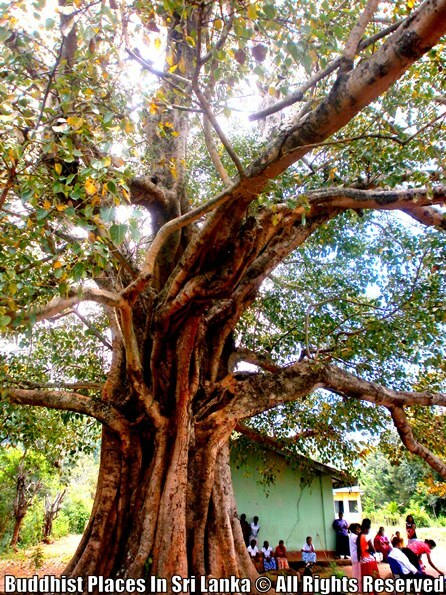 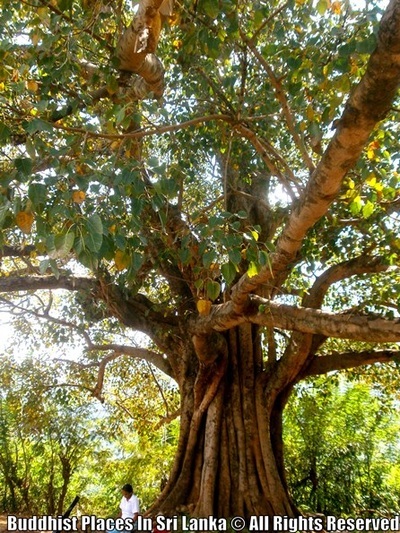 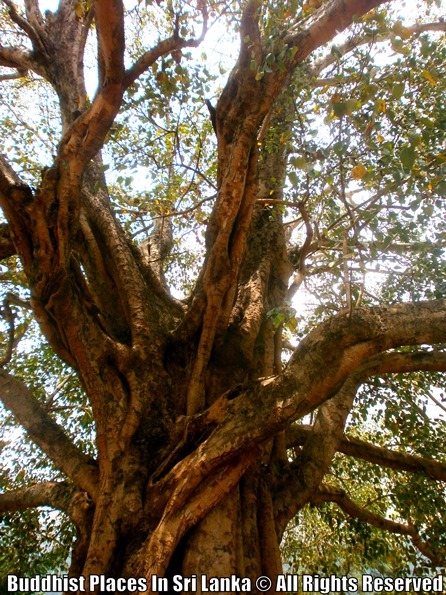 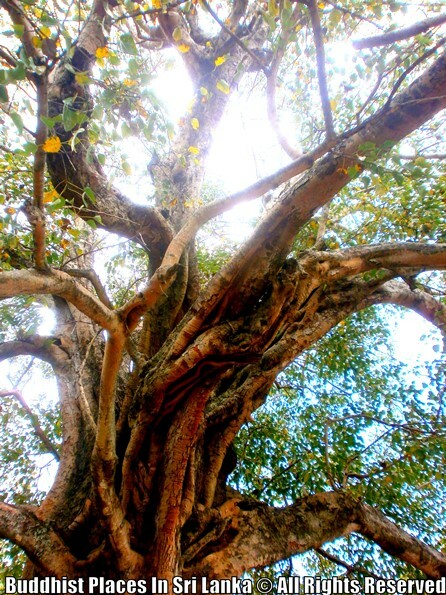 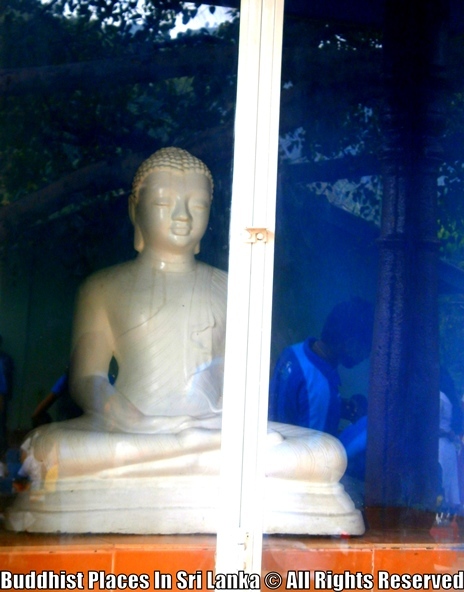 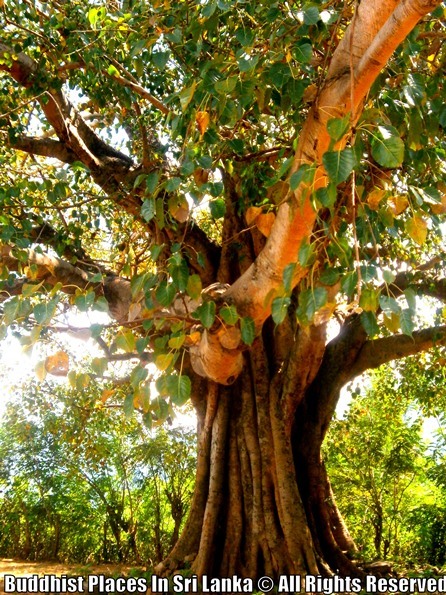 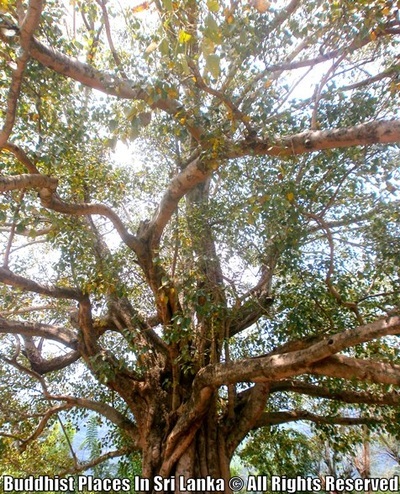 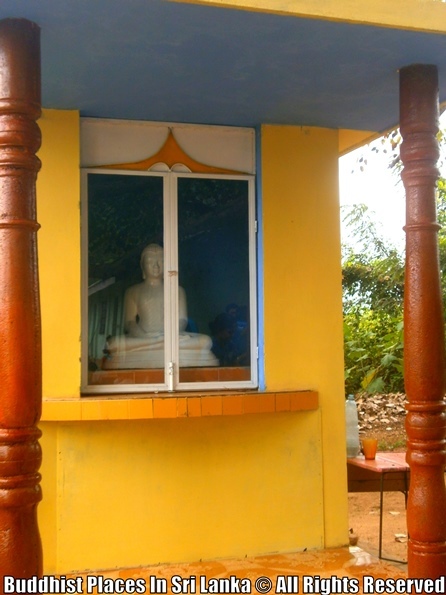 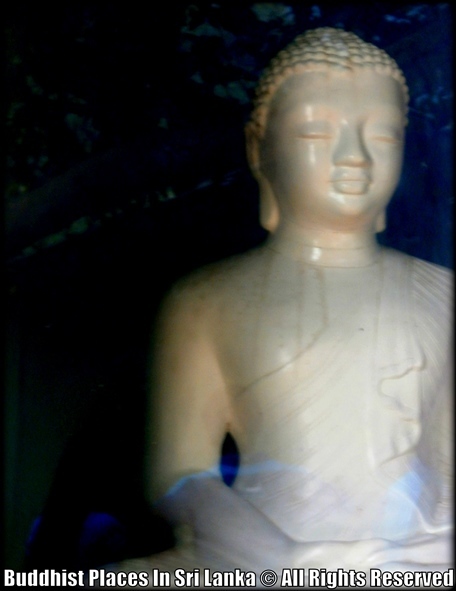 Many believe that this is a tree planted in the Anuradhapura era where Kings like Dutugemunu, Walagamba and Wijayabahu had there camps in the same area this Bodhi tree. 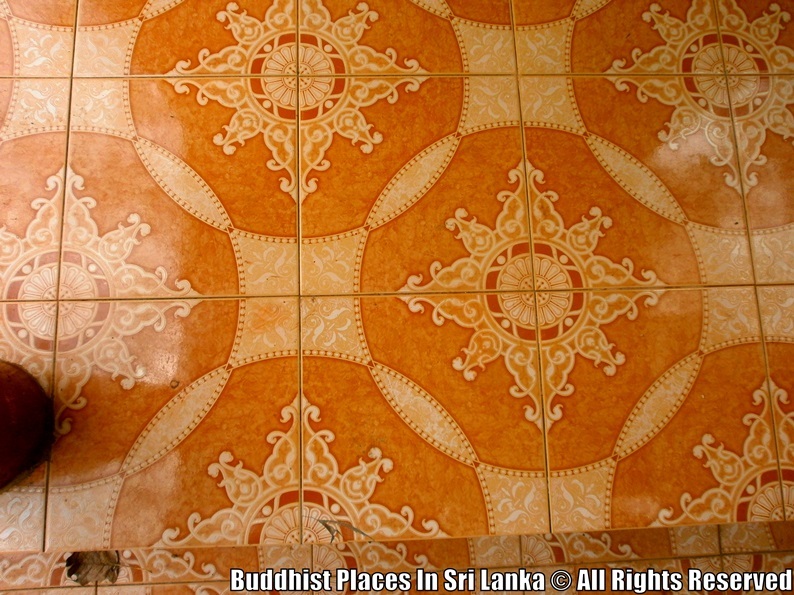 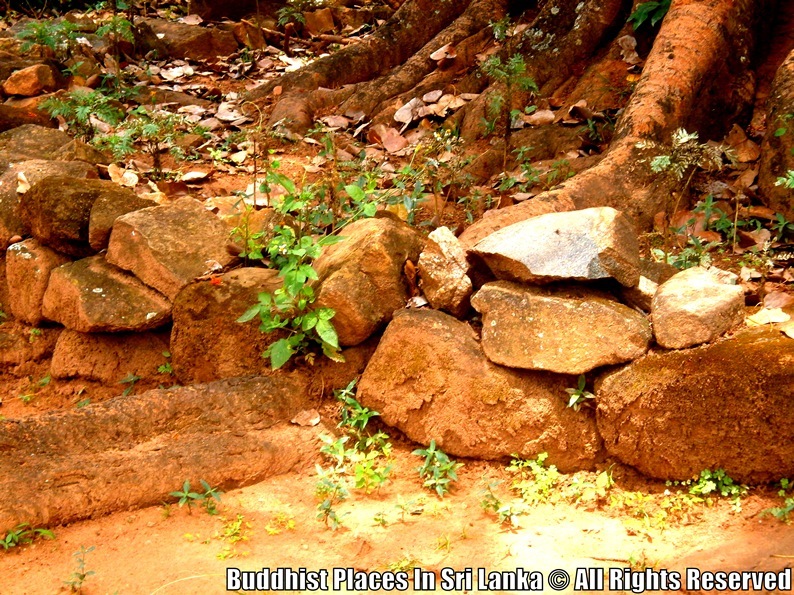 Also, the folk giants such as Pussadewa, Therapuththabhaya, this area is known to it's " Golu Oluwa " where it has secret passages to underground treasures and water streams. Things have being interesting because, ancient pots and pieces of foundation have being found in the school's premises.